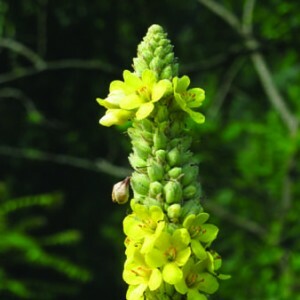 The great mullein is an ubiquitous wildflower of roadsides and wastelands. 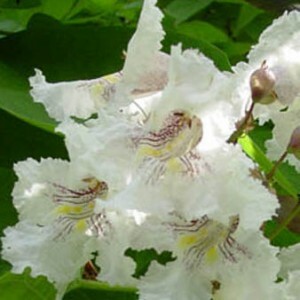 But this tough character earns our respect from its stature — often six-feet tall! This second print in the woodcut series Flora Appalachee is available from my Etsy shop at etsy.com/shop/floraappalachee. 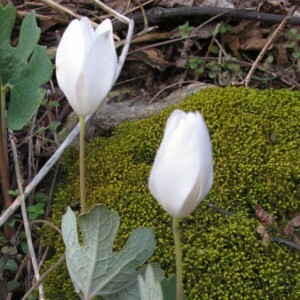 The bloodroot is one of my favorite Appalachian spring wildflowers. It sends up a demure shoot of carefully wrapped leaves which burst forth from a tulip-shaped flower into a grand daisy hearkening the coming summer. This third print in the woodcut series Flora Appalachee is coming soon to my Etsy shop at etsy.com/shop/floraappalachee.